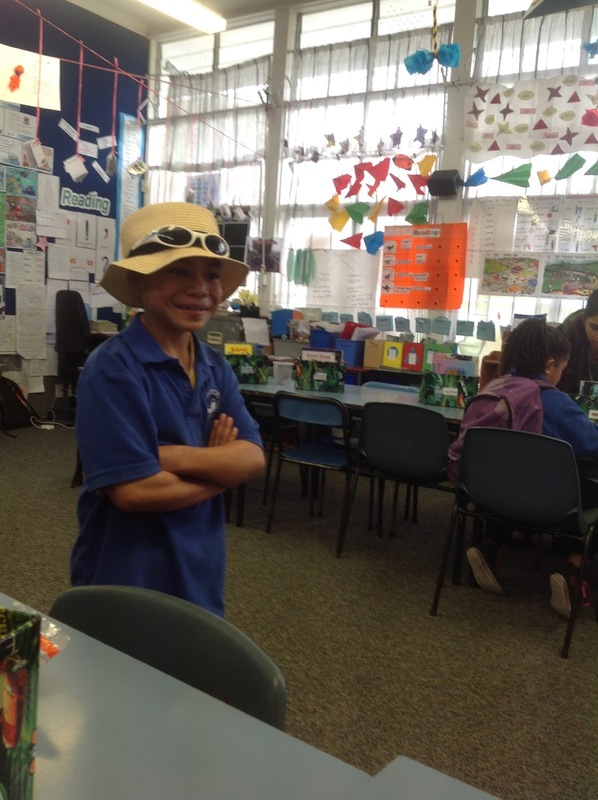 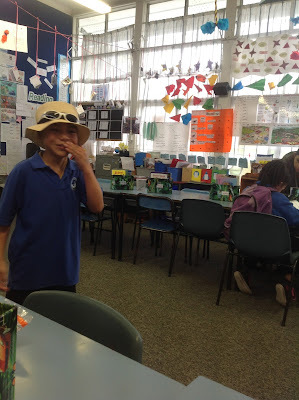 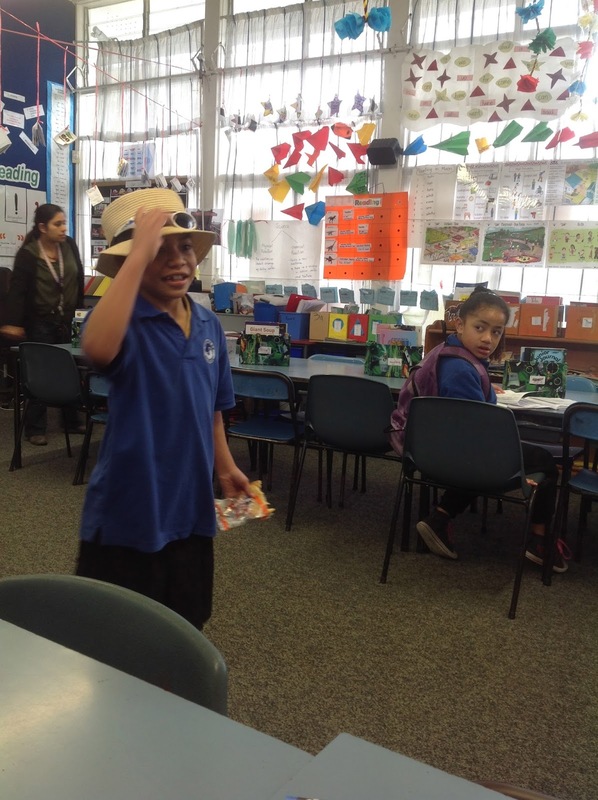 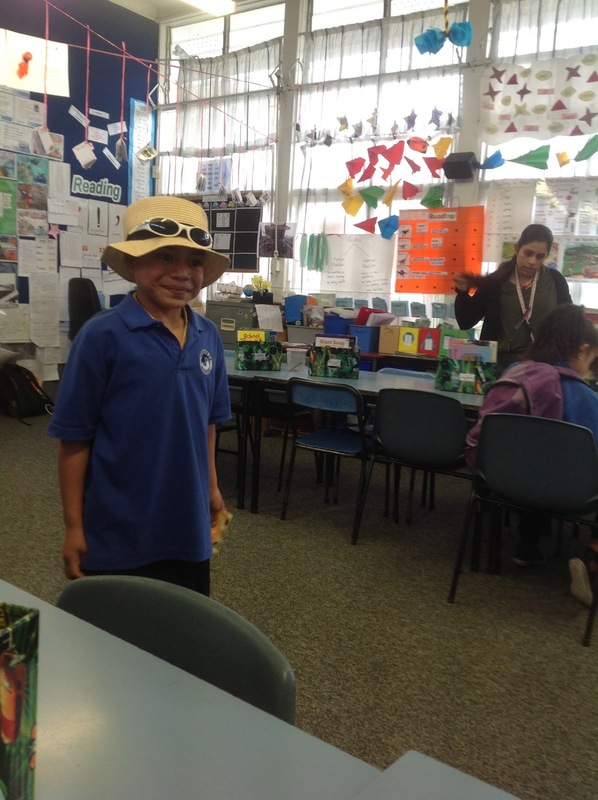 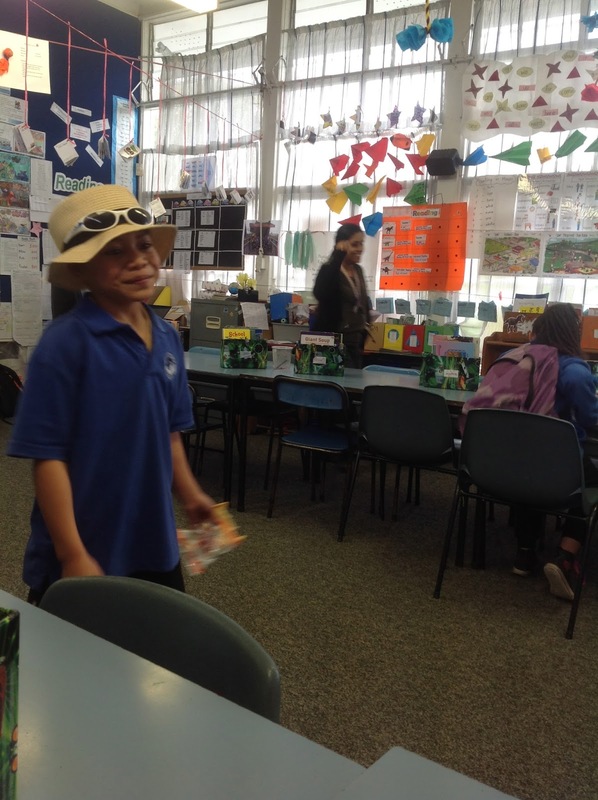 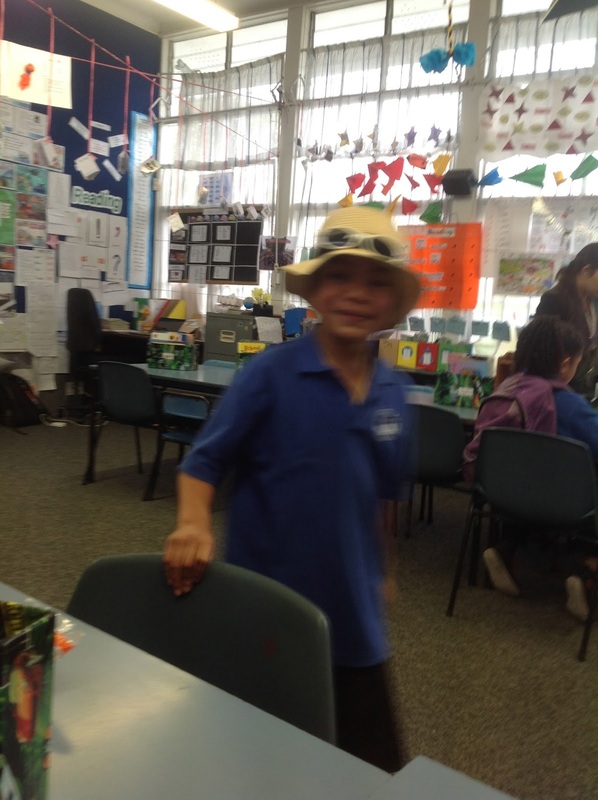 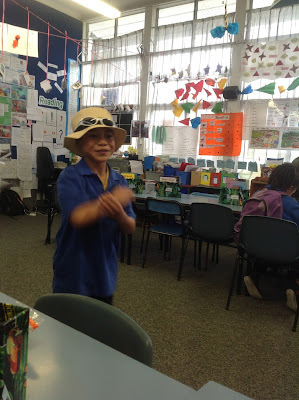 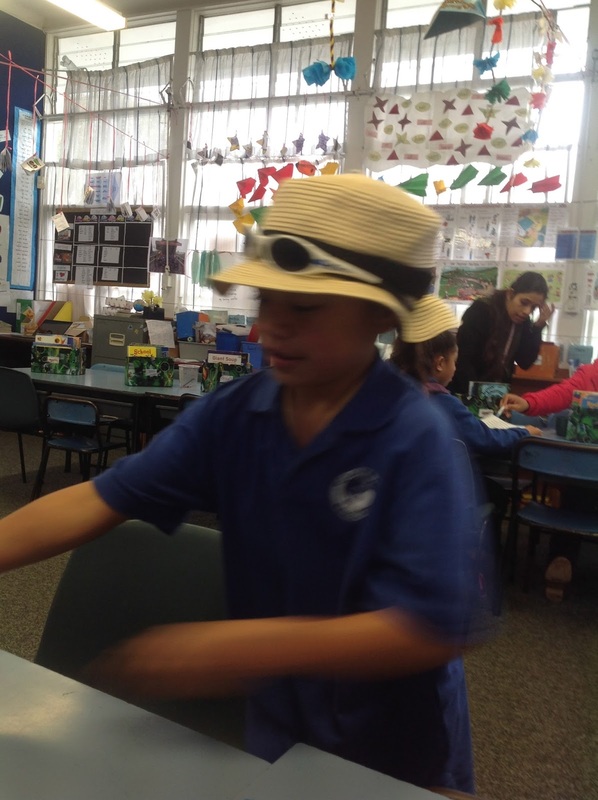 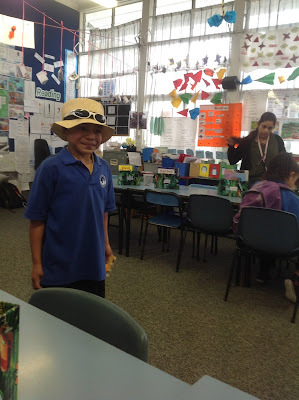 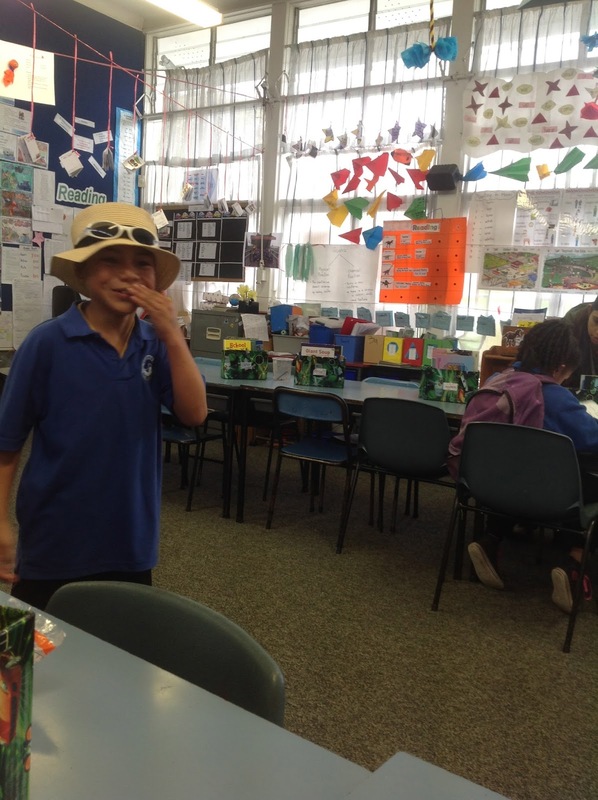 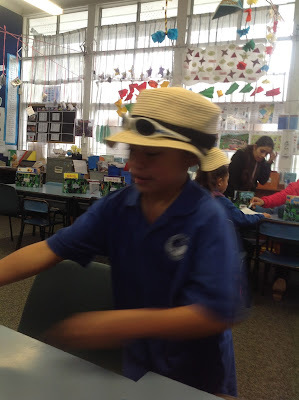 On Friday Kalo from our class surprised us by coming to school wearing a sun glass and a cool hat. 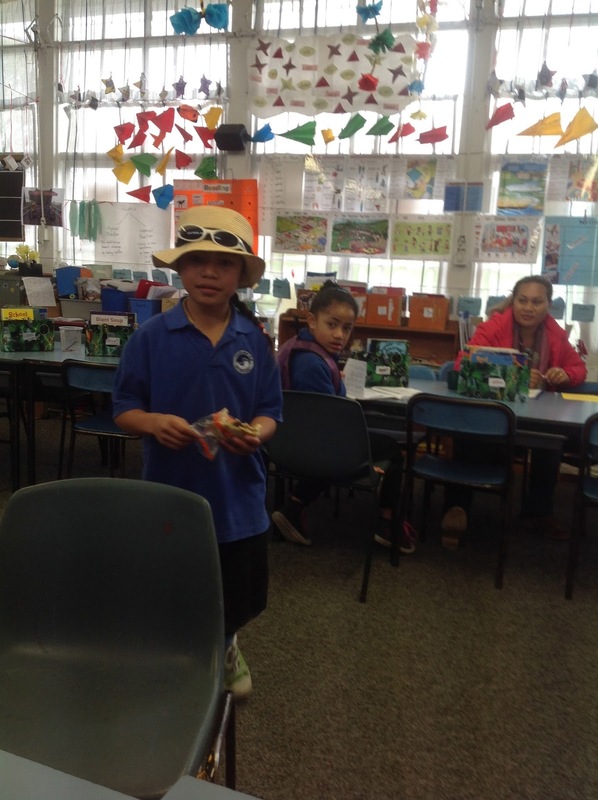 You know what she was well prepared for today's Sports Shed completion & "opening" Celebration, sausage sizzle and a fun games. Below are some of the photos of Kalo. She looked awesome.